We would like to share with you some exciting developments that will occur shortly and into the future, for the upcoming evolution of Frewville Foodland! 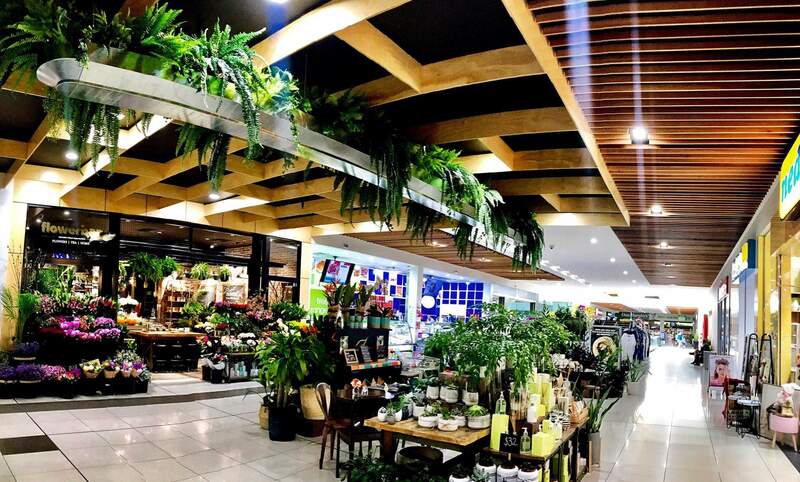 We have ambitious plants with extra parking spaces coming soon- plus expansions across our departments, keeping with the themes and flavours of our other world-class supermarket, Pasadena Foodland. A traditional marketplace environment defined by quality food precincts that are unique, providing for the community’s changing culinary needs, offering an enviable shopping experience like no other! Come and see your new look Pasadena Shopping! 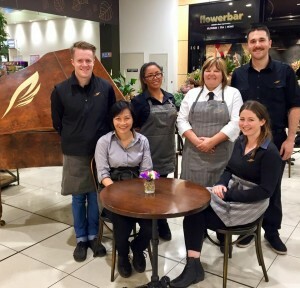 Exciting changes have been made including a new basement lobby, improved lighting, timber paneling and a stunning Christmas feature suspended from the mall atrium. Pasadena shopping is an even more convenient destination that will delight you! New name. New vibe. New website. www.pasadenashopping.com.au Pasadena shopping, an idyllic place! The Chapley Family hosted the annual Chapley Service Award Ceremony, personally rewarding employees with a celebratory badge, recognising their committed years of service with the company. The celebratory badge incorporates our company logo, the wing, representing the story of Daedalus and Icarus, as well as a notion of liberty and independence to rise above. 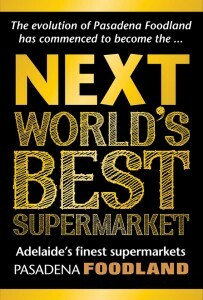 The World’s Best Supermarket, again! 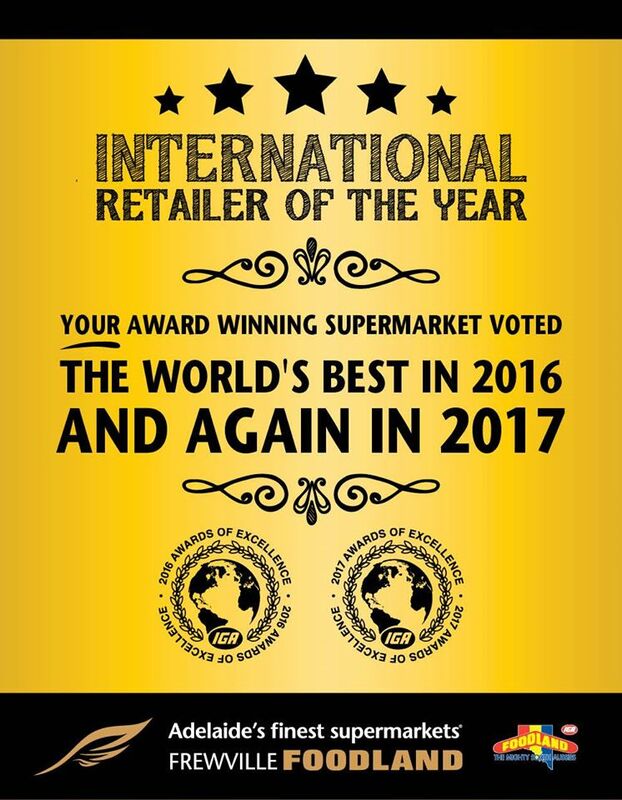 Frewville Foodland has won the coveted title of 2017 International Retailer of the Year for the second consecutive year as part of the 2017 IGA Global Awards! We feel honoured that the passion for what we do has been internationally recognised and awarded for a second year in a row. 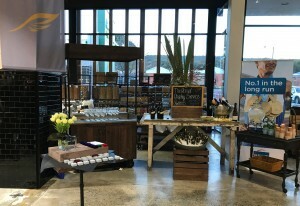 It is a huge credit to our entire team and network of fantastic suppliers and producers who all collectively contribute to the success of Frewville Foodland IGA. Being a family owned and operated independent South Australian retailer is incredibly important. 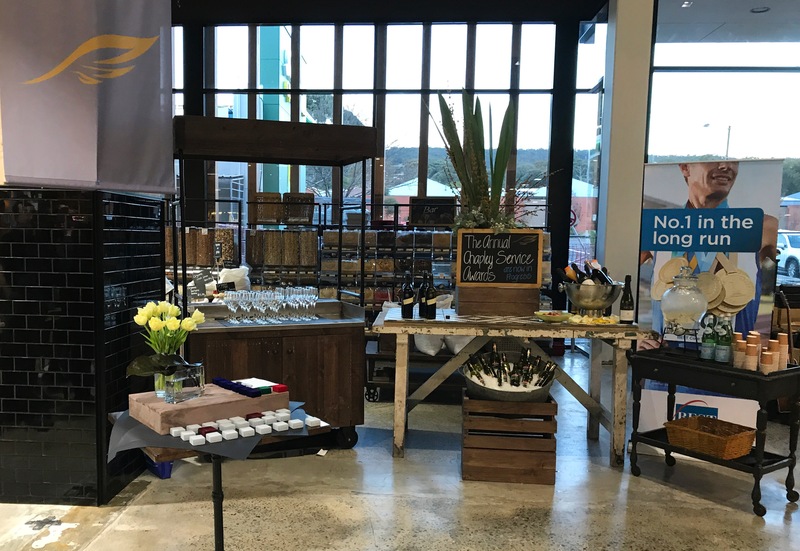 It is a privilege to service our communities as it allows us to be a real advocate for local brands, producers and suppliers and ensure they continue to have a strong presence on shelves across the state. Our company logo, the wing, represents the story of Daedalus and Icarus. Daedalus and his son Icarus, were seeking to escape exile from the island of Crete when Daedalus looked to the heavens as the only route open to him and Icarus. So, Daedalus crafted two pairs of wings from feathers and wax. Icarus soared into the sky but flew too close to the sun. He fell from the sky, followed by the gentle wafting feathers that held him in flight and was swallowed by the swelling seas. This is a story that tells us that the strength of a human being has no limits… but also that we should be very careful how to use it. The resting place of Icarus has many ties and significance to us, as this wing embodies a notion of liberty and independence to rise above. Your Award winning Frewville Foodland has done it AGAIN! Voted as the IGA NATIONAL Store of the year, making it two years in a row! Additional awards were won for Bakery Department of the Year, Grocery Department of the Year, Produce Department of the Year and also Deli Department of the Year. We have continued to improve our service, quality, range, foodie culture and our community minded ethos for our customers! New look, new feel, new concepts, new vibe. The evolution of Pasadena Foodland has commenced to become the next world’s best supermarket! We love what we do and so will you! 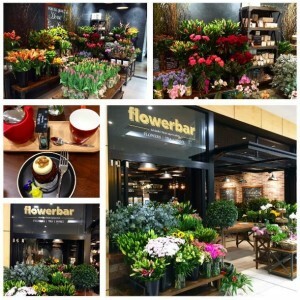 Pasadena Flowerbar is NOW OPEN!The Flowerbar will seduce you over and over with cut flowers and container plants styled in that joyful way. Floral abundance is let loose flowing out of the storefront into the mall where the scents, colours, and shapes entice you to linger and even walk spontaneously into the flowerbar to explore more.A place of small surprises has been created with beautifully presented flowers, tea and cakes and home fragrances. Discover the value in fresh flowers & fragrances every day that will dramatically animate as well as invigorate your home and in turn bring you a gift of positiveness and wellbeing. Back to back! Frewville Foodland has received the Award of Excellence for 2016 IGA SA Retailer of the Year. In addition, Deli, Bakery & Fresh Produce were awarded for Departments of the Year 2016. Congratulations to Richard Hidden for winning the Team member/Rising Star Award 2016! 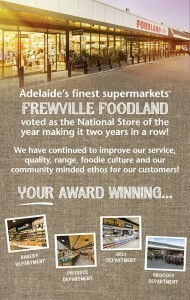 At Frewville Foodland, Adelaide’s finest supermarkets, we love what we do…and now the world does too! 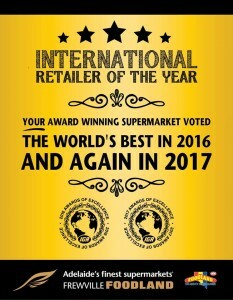 We are proud to announce independent retailer, Frewville Foodland IGA was voted 2016 IGA INTERNATIONAL Retailer of the Year at the IGA Awards of Excellence held on Monday evening 29 February 2016 in Las Vegas. Our motto “we love what we do“ emphasises that our vision reaches far beyond just being a food retailer. Serving our customers and forging relationships with our community has always been at the core of our family principles. It is a proud moment for us; a South Australian family owned business to be recognised internationally and know that our success derives from our customers trusting us to deliver on our unwavering dedication to quality, brands, community, jobs and customer service. 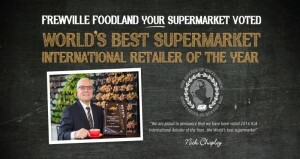 Frewville Foodland has won the 2015 IGA NATIONAL Retailer of the Year Award! Additional awards were also won for National Produce Department of the Year as well as National Bakery Department of the Year. 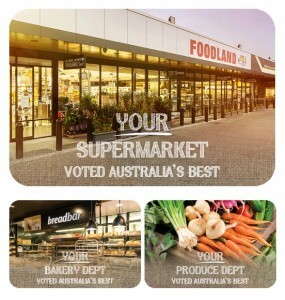 YOUR supermarket, voted the best in Australia! June 2015 saw the introduction of the CRG ‘Years of Service’ awards. This humble ceremony saw the Chapley Family personally reward their employees with a celebratory badge, recognising their committed years of service with the company. This catered celebration will now be an annual occurrence in the company’s calendar and we look forward to sharing your achievements with us. Frewville Foodland is the winner of the 2015 IGA STATE Retailer of the Year Award. 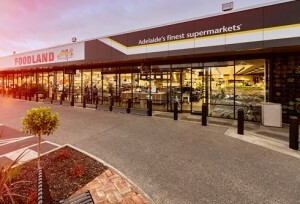 Awarded more than any other SA commercial retailer, Frewville Foodland also won; Bakery Department of the Year, Grocery Department of the Year, Produce Department of the Year and also Deli Department of the Year! 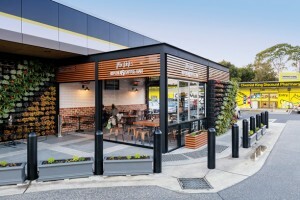 Mr Nick’s Kitchen & Coffee Bar is NOW OPEN at your award winning Frewville Foodland. How exciting! Sit down in heated alfresco dining space and enjoy the fantastic selection of gourmet meals for breakfast, brunch, lunch and dessert.